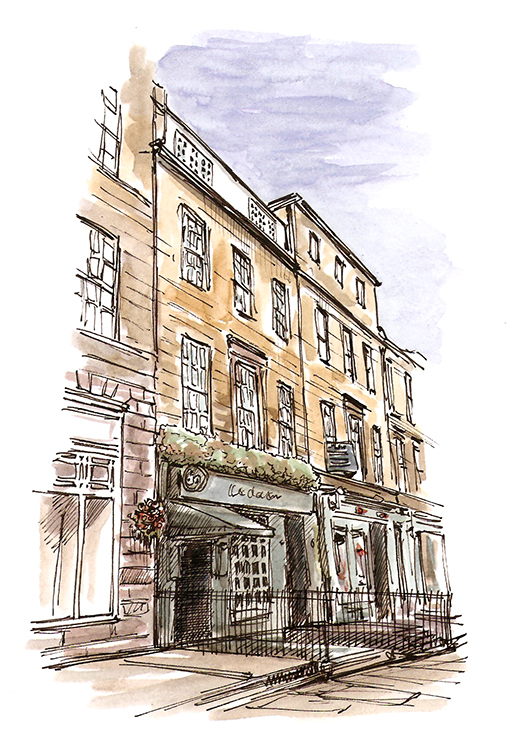 Enter via the link above or email contact@edinburghsketcher.com with the subject line ‘WhereArtI 24th October 2016’. WhereArtI Update October 24th – Six Degrees North on Howe Street. 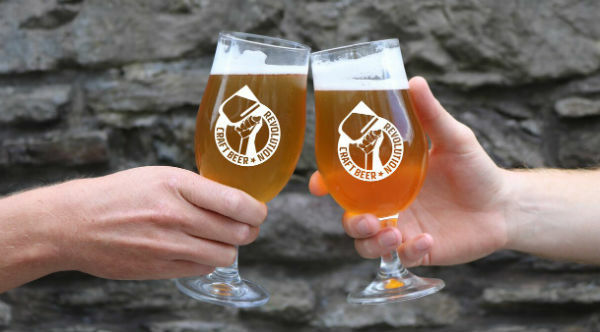 Well done Sylvia Simpson who goes in the draw for this month’s prize of two tickets to the Edinburgh Craft Beer Revolution Festival. Be sure to play next Monday for another chance to go into the October draw.